I am delighted that the LBDC’s (“Lawyers’ Business Development Club“) exclusive series of GENERAL COUNSEL private-dining events resumes this autumn in London on Wednesday 8 October 2014. 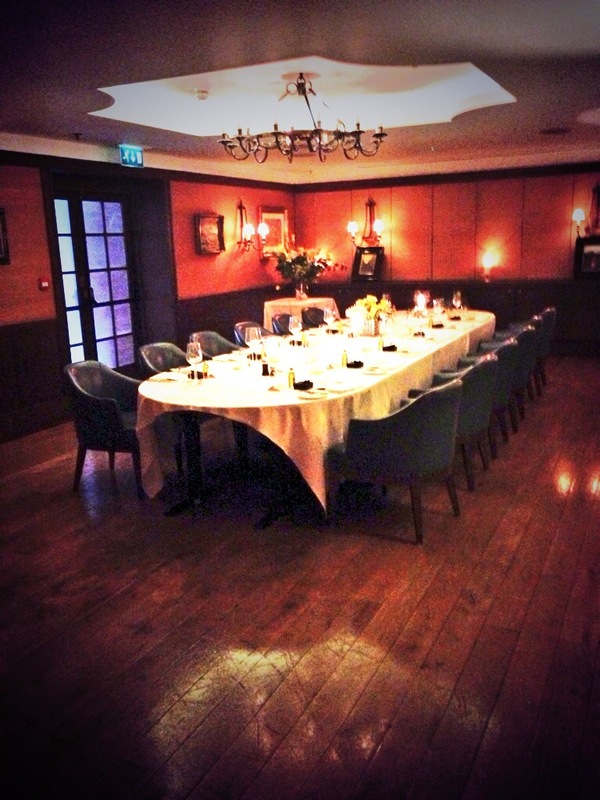 We will be returning to the fabulous private-dining room at Richard Corrigan’s restaurant: Bentley’s in Mayfair. Our thanks to our LBDC event sponsor – Invest Northern Ireland. This is an exclusive event for General Counsel and is by invitation only. We have a wonderful Guest Speaker for our event who will give us a Talk for 20 minutes during our dinner. ” As the regional business development agency, Invest NI’s role is to grow the local economy. We do this by supporting new and existing businesses to compete internationally, and by attracting new investment to Northern Ireland. We are part of the Department of Enterprise, Trade and Investment and provide strong government support for business by effectively delivering the Government’s economic development strategies. Invest NI offers the Northern Ireland business community a single organisation providing high-quality services, programmes, support and expert advice. If you are a General Counsel and would be interested in attending the next General Counsel Private Dining Event in our series, please get in touch. It would be great to hear from you.